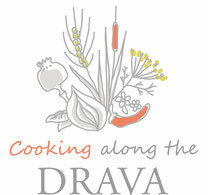 Sitemap - Cooking along the Drava. Croatian traditional food, travel and landscape. 12/08/2018 - What about Goulash? 06/06/2017 - Gulasch, Paprikas, Perkelt and Cobanac: differences and recipes!